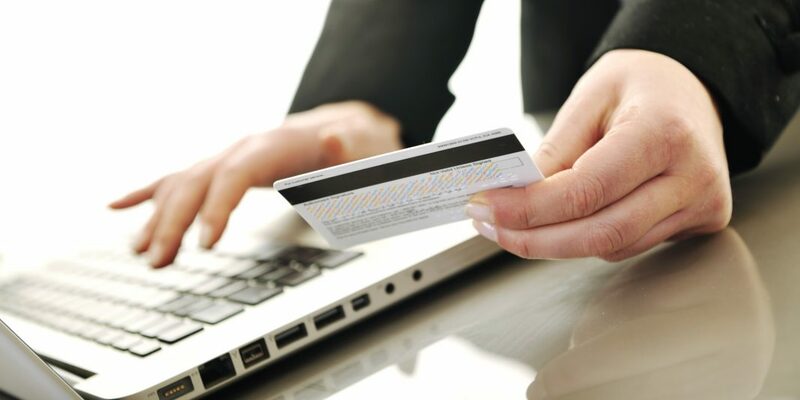 The Internet offers the safe, convenient new ways to shop for financial services and conduct banking business, any day, any time. However, safe banking online involves making good choices â€“ decisions that will help you avoid costly surprises or even scams. The impact of a growing selection of Internet banking alternatives will likely be to turn such service into a commodity. All banks on the Internet will have the same geography, hours of operation and, presumably, equivalent service levels. 1) Confirm that an online bank is legitimate and that your deposits are insured. 2) Keep your personal information private and secure. 3) Understand your rights as a consumer. 4) Learn where to go for more assistance from banking regulators. 1) Online banking sites are available 24 hours a day, seven days a week. 2) If customer is out of state or country, he can log on instantly to his online bank and take care of business. 3) Online bank sites generally execute and confirm transactions at or quicker than ATM processing speeds. 4) Customer can access and manage all bank accounts, including IRAs, CDs, even securities, from one secure site. 5) Many online banking sites now offer sophisticated tools, including account aggregation, stock quotes, rate alerts and portfolio managing programs. Previous articleWhat is Auto Insurance ?